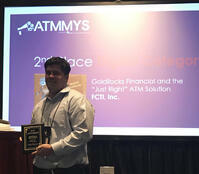 FCTI earned awards for their white paper “Communicating Through the ATM: Using Advanced Technologies to Reach Your Cardholders” and video “Goldilocks Financial and the ‘Just Right’ ATM Solution”. 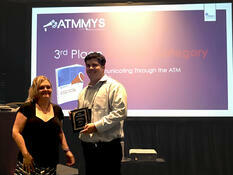 The ATMmys is the only awards program designed to recognize ATM industry marketers and designers. 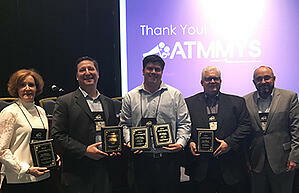 Presented by the ATMIA International Marketing Forum (IMF), the ATMmys honor three winners in each of three categories including content, video, and digital advertising. Winners are selected by a group of experienced judges working in marketing and journalism outside of the ATM and payments industry.